What are the coaching options available? Our head professional, Paul Lorimer, and his staff have options to suit any golfer. You do not need to be a member of Asquith Golf Club to participate in either the individual lessons, school holiday or action golf programs. They are a great way to find out if golf is for you. This is a great introduction to the world of golf. This program is designed around 3 clinics each running form 1pm to 2:30pm. The program includes full swing, long irons, short irons, chipping, putting and on course playing. The cost of the 3 day program is only $99. 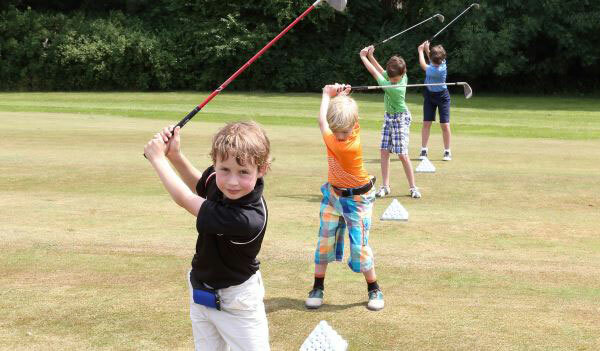 If you have enjoyed the school holiday clinics and want to keep golfing the next step is Action Golf. This is a 9 week program, that is run during the school term. Each clinic is run on a Monday from 3:45pm to 4:30pm. You will receive instructions on putting, chipping, bunkers, full swing, games, the rules of golf and on course playing. The cost for the term is $99. After, you have tried the above and would like to learn and play more, why not become a Member of Asquith Golf Club and join the cadet program. This program allows you to progress in your skills. It is a year long program that focuses on continuous coaching and game practice. 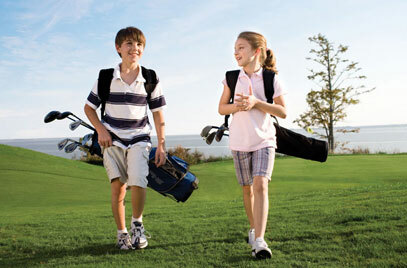 As a cadet Member of the Club, you are able to practice and play for free outside of normal Member competition times. Cadets are encouraged to come and use the course and facilities as much as possible. The total cost for the year is $425. This includes Cadet Membership $125 and Cadet Clinic $300 which includes one clinic per month as well as one game per month. Membership year is 1st July to 30th June, fees are pro rata.